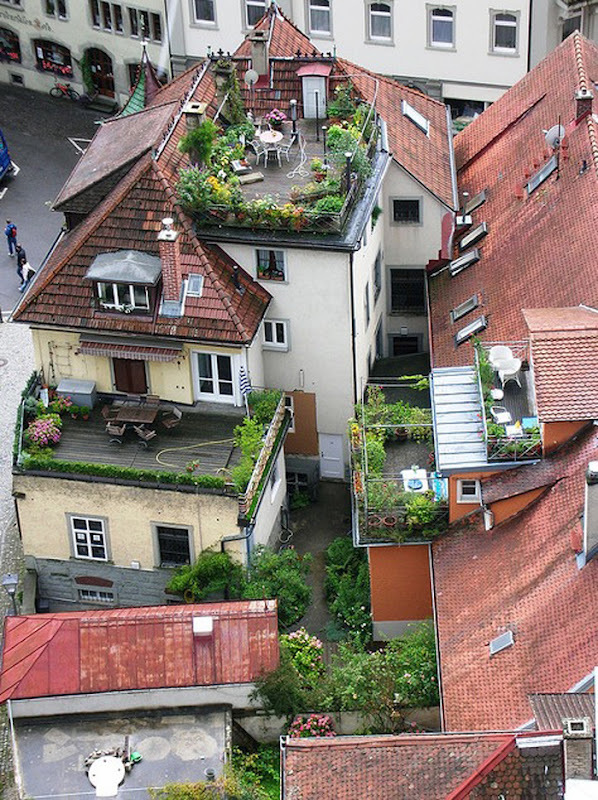 After seeing this, I think I also wanna try roof top gardening. Of course I'd need to first make sure that my roof is in proper condition to support the added weight of soil, pots, and plants so I'm going to contact a reliable roofing contractor like SHS Roofing to have everything checked out! This will ensure that I can enjoy my rooftop garden with peace of mind.